Overstock and out-of-stocks are a growing problem in the retail industry, together accounting for more than seven percent in lost revenue for the average retailer. That’s $1.1 trillion globally, or $252.9 billion each year in North America alone, according to IHL Group. Due to a lack of visibility beyond the retail location—and because brands need to ensure that products are available to meet demand—there is a widely accepted cost associated with safety stocking at point of purchase. Research shows that overstocking is equivalent to approximately three percent of revenue, while out-of-stock represents four percent. As the answer to this costly challenge, real-time inventory information helps brands optimize inventory levels and placement in all channels, increasing revenue by driving down the risk of out-of-stock events and lowering costs by avoiding the need for excess safety stocking. Over $222.7 billion worth of overstock and out-of-stock problems transpire annually due to data disconnect. This means that retailers are not systematically measuring the impact of overstocks and out-of-stocks and are failing to share tracking information across the enterprise, usually because their systems are outdated and not able to talk to each other. When demand forecasts are made, they are typically done so with incomplete information from inventory systems, and thus often under-estimate demand. Instead of taking advantage of technology on the demand side and looking at stores and shoppers with enough granularity to understand seasonal changes and market varieties, many retailers put a mix of intuition and historical data behind buy quantities—often resulting in overstocks. And the issues don’t end there. 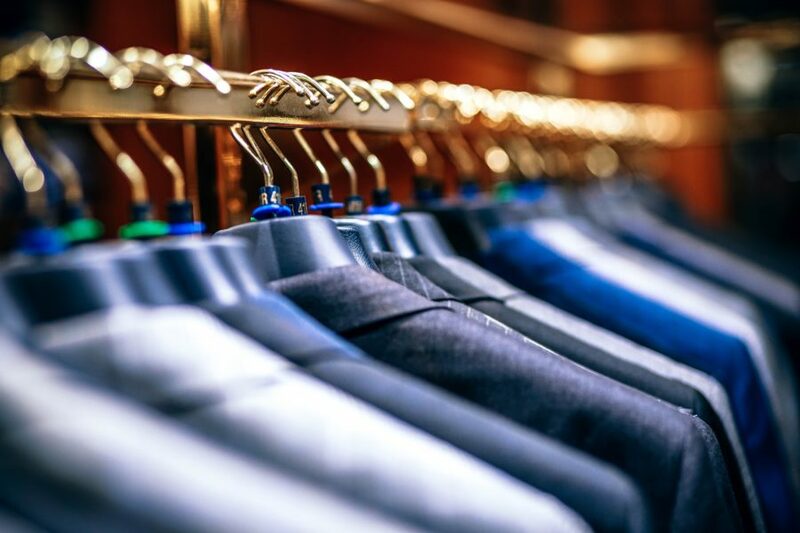 Greatly adding to the inventory management problem is the lack of visibility brands have once their products get through the doors of retailers, meaning that they have no insight into where an product is, or who’s looking to purchase it. While the advent of the use of RFID in the retail industry has brought increased attention to shelf out-of-stocks, most RFID technology is limited to tags on pallets and cases, and—due to technological and financial reasons—has not descended to the individual item level. RFID is therefore limited in the ability of the technology to address inventory management. To reduce shelf out-of-stocks, a brand or retailer needs to understand what inventory exists in the backroom and to locate it. Giving individual products unique digital identities—managed by an intelligent cloud platform offering access to real-time data across the entire enterprise—solves this persistent problem. This Internet of Things solution creates a “digital twin” for all physical products, which generates real-time data about an item’s location (and other valuable information) and allowing retail brands to track and trace items throughout the supply chain. Such smart product technology enables brands to better understand consumer demand trends and to drive stock optimization, thus reducing lost revenue and increasing sales. Just imagine this scenario: A consumer is looking for a dress in her size at a retailer’s 5th Avenue location, but the item is out of stock. At the same time, the retailer’s SoHo location happens to have too much of the dress in stock, forcing heavy discounts. In that situation, the retailers is hit with a double-whammy of the ramifications of out-of-stock and overstock. This can easily be avoided with enough visibility and item-level data for brands and retailers to bring agility to inventory management, intelligently diverting products based on demand. By connecting every physical consumer product to the Web, we can create a bridge between what happens in the supply chain and what happens at the point of sale, helping to pierce the retail veil and giving brands and retailers the data to be smart about stock optimization. Download our Digital Product Lifecycle eBook to learn more about what smart products can do for your business.